RB BASS ads Danny Sozzi to the group, we are excited to add Danny he has a huge passion for promoting the sport of Bass Fishing and fits right in with the RB BASS Team. Look for good things to come from Danny very soon, Welcome to the Family ! I was born and raised in the Sacramento area. I grew up fishing the local rivers for salmon, steelhead, and stripers until my early 20’s when I decided to move to Southern California. 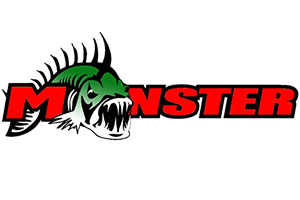 After fishing a few of the SoCal lakes with friends and seeing some of the big fish that were coming out of those lake, my interest in bass fishing took off like wild fire. I have since moved back up to Northern California and have continued to pursue these green fish that we all seem to be so obsessed with. To be honest, I wouldn’t have it any other way. 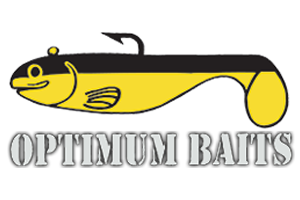 It is an honor to become part of the RB Bass family and I look forward to contributing valuable content in the way of tips, tricks, and most importantly lessons that I’ve learned along my bass fishing journey. This game we all love so much is ever evolving and I look forward to sharing my experiences, both good and bad, with RB Bass friends and family so we can all learn and become better anglers together.